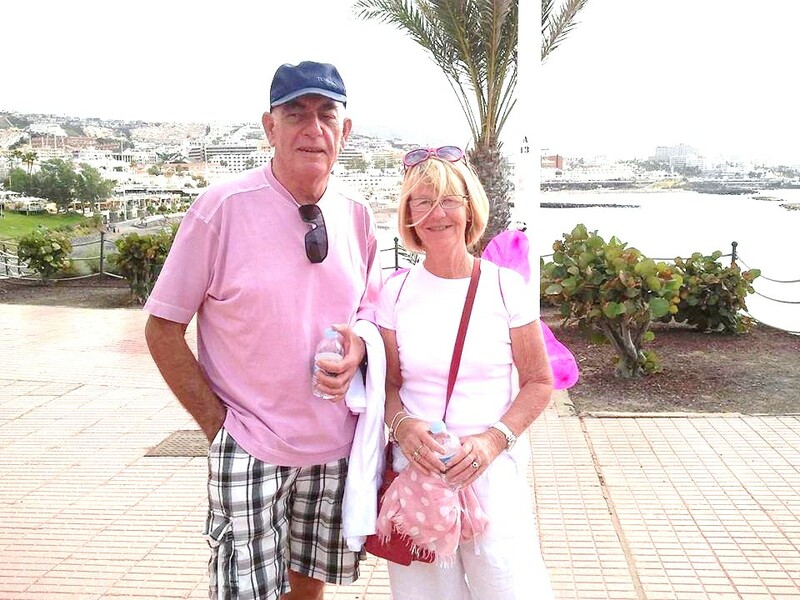 Fighting Against Cancer Tenerife provides support to cancer sufferers and their carers in Tenerife. Information of how FACT works and a little history. FACT is a registered charity in Spain. The committee that runs FACT is entirely voluntary and takes no payment for their time and skills. 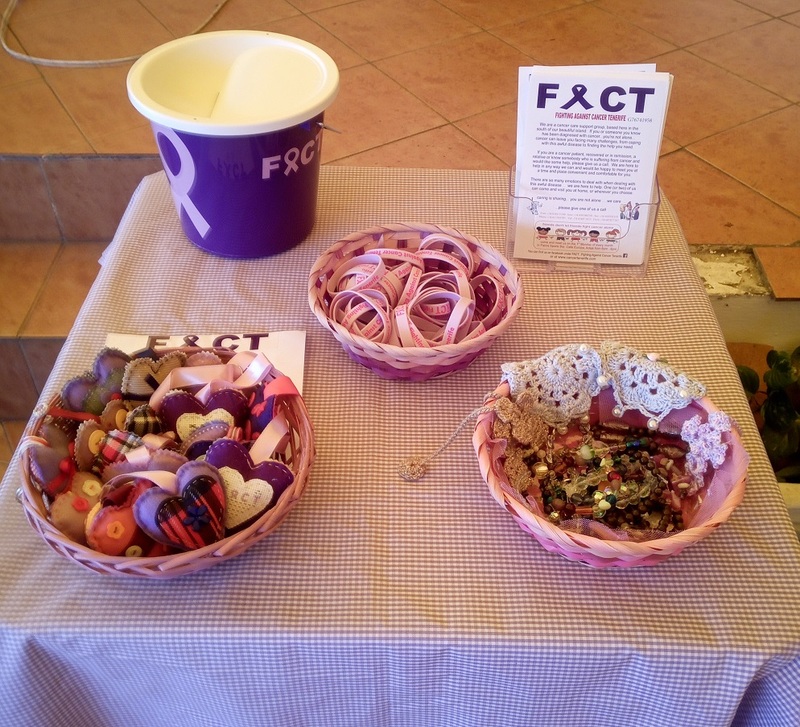 FACT provides goods and services to those affected by cancer and does not give grants of money. Funds are raised from events and donations. 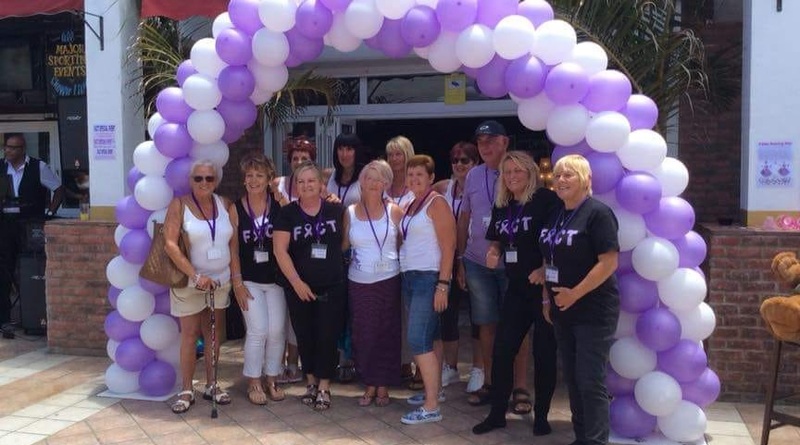 100% of funds received by FACT are spent on helping those affected by cancer with a connection to Tenerife. FACT does not make grants to research. The types of help FACT gives are listed below. It is not an exhaustive list, and each situation is assessed and a suitable help package offered. If the help you need is not listed below do not hesitate to contact us and talk through what you need. Some services are provided by third parties, others by people contracted to FACt, and others by our volunteers. FACT started in 2014. The founder is Moira Dixon, who herself has been diagnosed with breast cancer and happily survived. Moira appealed on Facebook for people to help others with cancer, and the response was amazing. The first was at the Cozy Cafe, were Daph (now a FACT member) served "fabulous cakes" made by her husband, Kenny! While everyone was willing to provide help, it was obvious that FACT needed to raise funds if it was to be effective. The first fund raiser was help at Palm's Sports Bar in San Eugenio, and this has now become an annual event every June. In October 2018 FACT took over Show Time for a weekend. Each evening was a show with entertainers and very special contributions from FACT. On the Sunday the FACT Tipsy Tappers, a tap dance troup wowed the audiece, and both nights the FACT Ladies Full Monty team performed to "This is me". A video of the evening is available from FACT. FACT has a range of branded merchandise so you can show your support for us whenever you want to. They are generally available at all FACT events, or if you want to specifically reserve an item, please use our contact form. Merchandise includes: T-shirts, vests, wrist bands, keyrings, and bookmarks. This is the most boring, dry bit of the site, but at a registered Association, FACT has to have this stuff. Believe us, we would much rather be out there helping people or rasing the funds that will allow us to continue!. 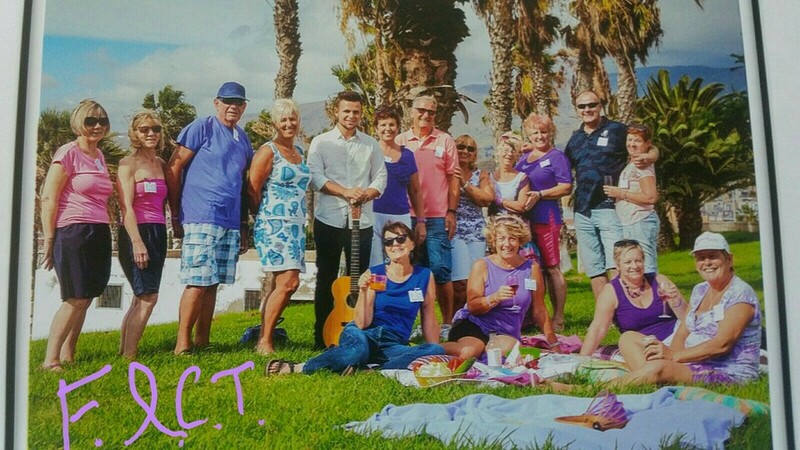 Fighting Against Cancer Tenerife is the working name for Asociacion Moira Dixon y Amigos contra el Cancer, registered charity number G1/S1/23010-17/TF. Copyright 2019 on of Asociacion Moira Dixon y Amigos contra el Cancer. All rights reserved.